Swami Satchidananda was an Indian religious teacher and spiritual master who gained quite a significant following in the West. 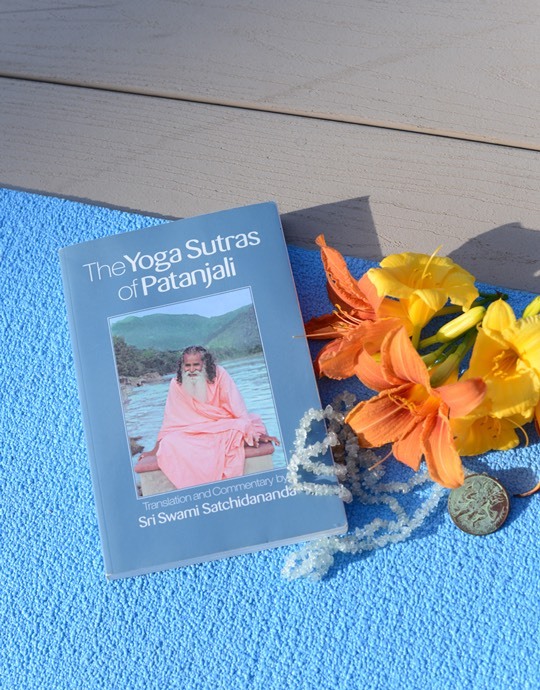 The Sutras are presented here in the purest form, with the original Sanskrit and with translation and commentary by Sri Swami Satchidananda. In this classic context, Sri Swami offers practical advice, based on his own experience, for mastering the mind and achieving physical, mental, and emotional harmony. This is another of Marianne’s most recommended translations of the Yoga Sutras.